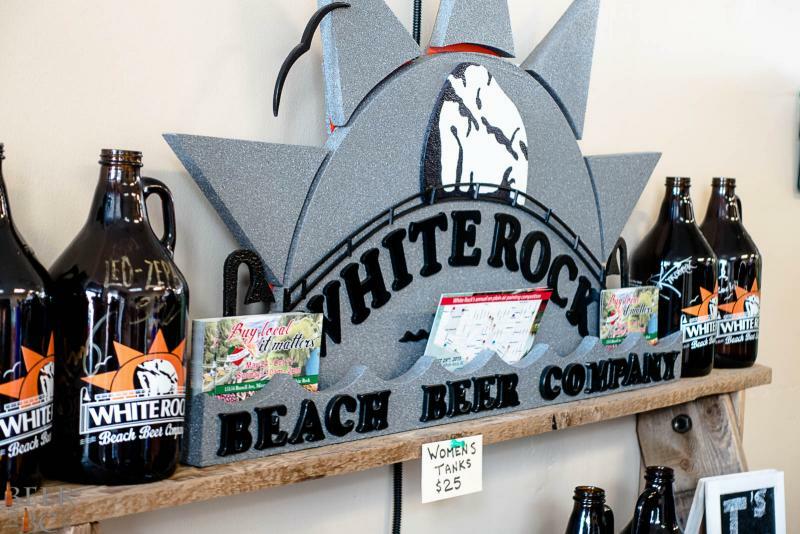 The White Rock Beach Beer Company is the smallest nano brewery in British Columbia. 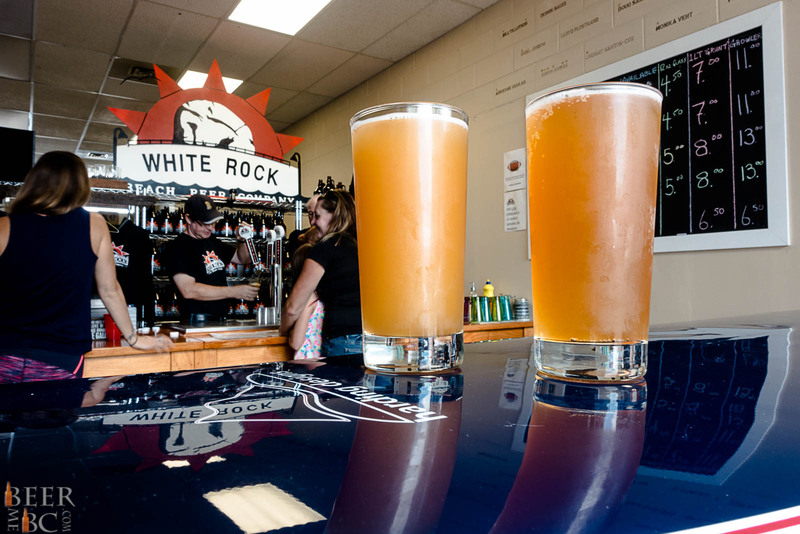 Opening in 2013 with a 0.5 Barrel homebrew-style brewhouse they have been diligently brewing session beers for the city of White Rock. 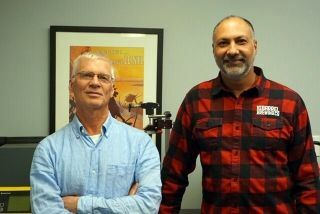 Owned by a team of local high school teachers the brewery is only open on Friday evenings and on weekends where, after a long week of high school dramatics, they can focus on what they love, brewing craft beer. 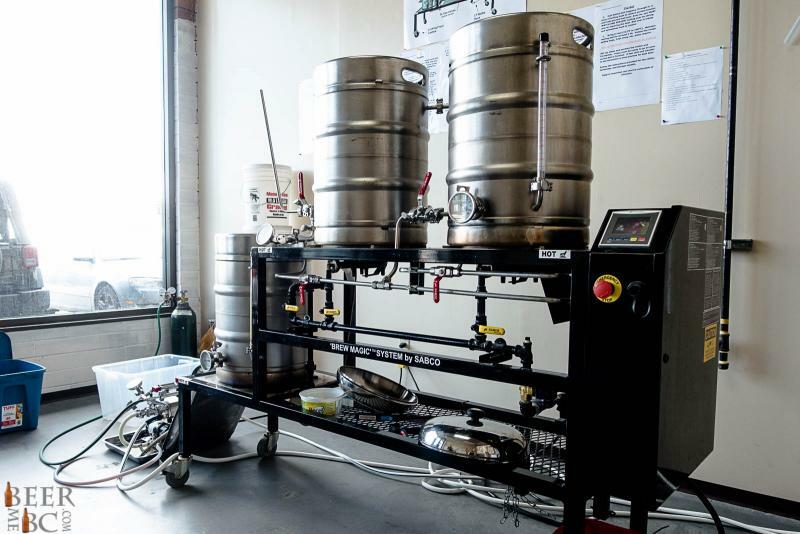 As with many nano-breweries, the pressure of demand and the labour intensive process of brewing, the dream of beer in quantity drives aspirations for growth. The first source of expansion was a contract brew by Dead Frog. Next up is a brewery expansion. 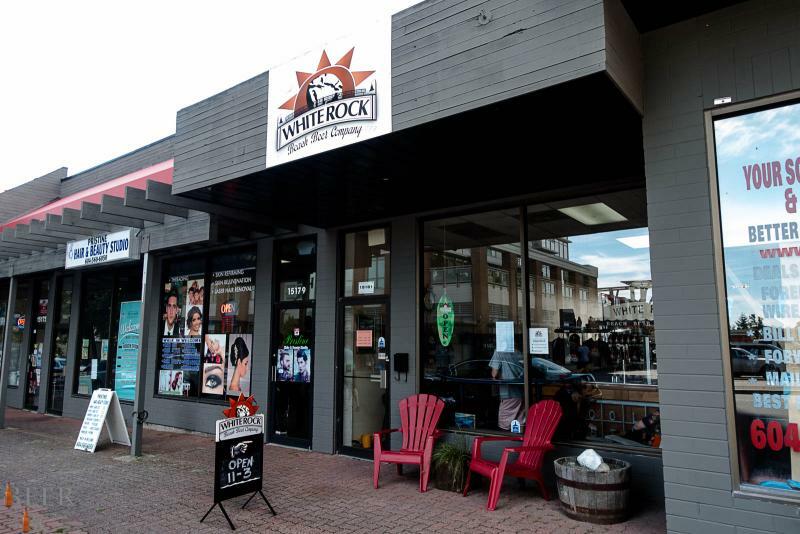 The White Rock Beach Beer Company has leased the neighboring space to them with the hopes of installing a 15 barrel system to facilitate not only the demand of the community but also packaging their product. Upon visiting the brewery there were three beers on tap: the West Beach ‘Fruit’ Pale Ale, East Beach ‘Nut’ Brown Ale and the Oxford Hill Hefeweizen. 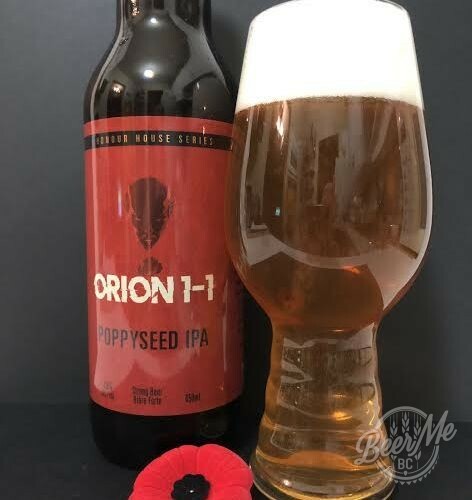 Each beer had a certain sessionability to it and offered a traditional and summer-infused flavour. It is clear that the locals appreciate the approach with a constant line of patrons coming for tasters and growler fills. Also, a limited seating area offers the opportunity to have a glass while you wait for your growler or acts as a great afternoon refreshment stop. The White Rock Beach Beer Company has stayed rather under the radar since opening thanks to its small capacity, limited hours and somewhat out of the way location. 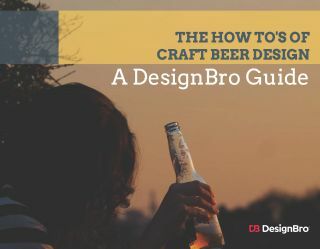 With a small capacity to brew and all the beer being sold on-site, even local beer festivals do not currently offer the flavour. This is no mistake but may change soon. 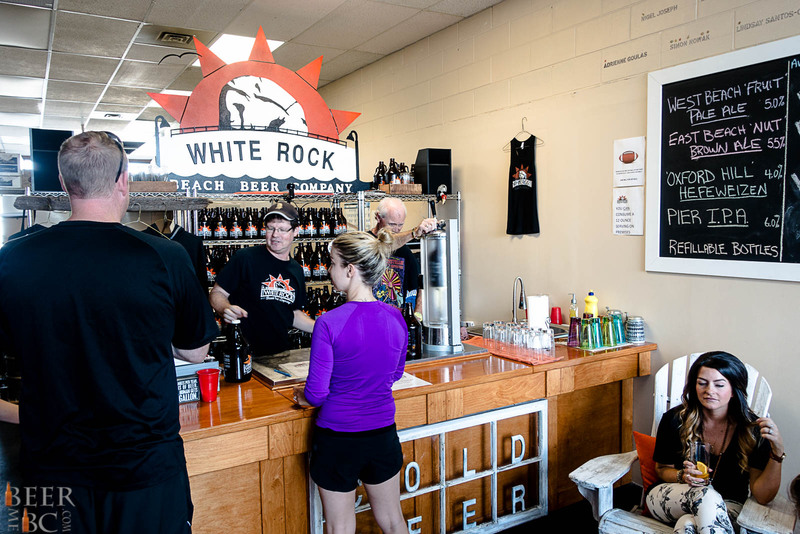 With new equipment in the works and potential retirement from the public education system on the horizon, White Rock Beach Beer will likely find its way into the fridges and glasses of more people around the province. 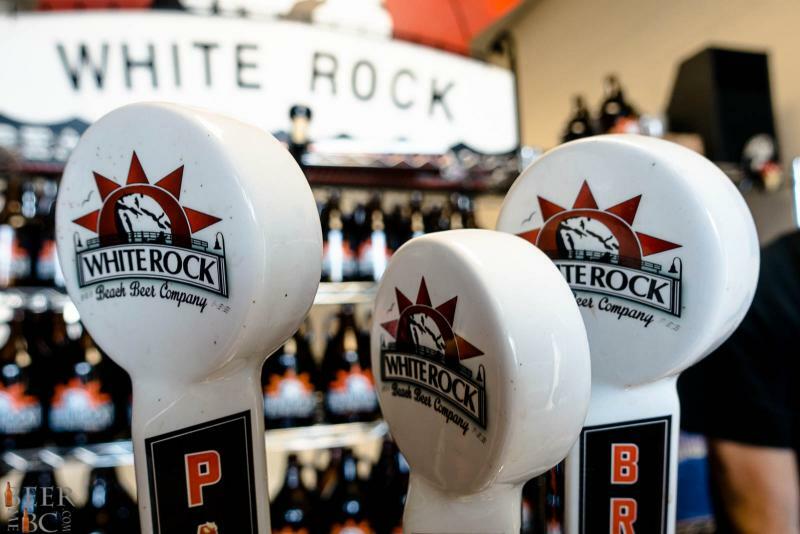 Keep an eye out and a pint glass on hand for more news from White Rock Beach Beer very soon!